Tokyo Ravens is the second show to finish up for me this season, after a couple shows I thought were ending earlier wound up having another week (I’m not complaining). 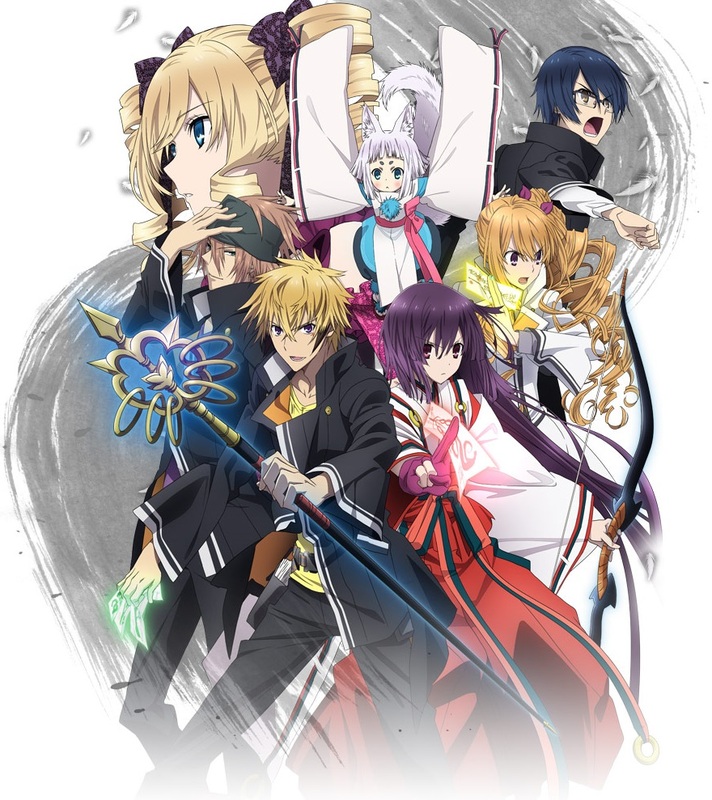 Following the magical adventures of Harutora Tsuchimikado adapted from Kōhei Azano’s light novel series, Tokyo Ravens was a solid genre entry into the shounen fantasy pantheon. Not exceptional except for a few episodes, but solid nonetheless. It’s a 6/10 for me, definitely a good rating for a show like this, and the comparative ranking is up on the Ongoing Rankings Page. It’s always bittersweet ending a 2-cour show, as it usually feels to me like a small part of my life is vanishing. In a way, it’s true. Thinking about it, I’ve been following Tokyo Ravens for almost half a year at this point, generally enjoying each episode. So, while I’m sad to see it go, I am happy to have gotten a serviceable ending in a market that is usually so resolution adverse. But the ending comes at the end. Tokyo Ravens certainly isn’t the prettiest show I’ve ever seen, and it’s not even really near the top tier of animation in this season alone. The CGI was particularly jarring, but I’m more forgiving on that front that others and it really didn’t bother me too much after the first few episodes. However, the pure magic battles looked pretty excellent and Tokyo Ravens even managed a totally gorgeous sequence in the penultimate episode, when Kyouko uses astrology. It was, by far, the most visually beautiful moment of the series, so much so that (also due to the music and the actual moment) I was actually moved close to tears. Could a studio with better animation chops have done better than 8bit? Probably, but the characters designs were great and for a show whose characters are central and its main draw, that’s the most important thing. The (main) characters in Tokyo Ravens are easily the show’s greatest strength, as the story wanders a bit and there are a lot of side characters whose names are tossed in and glossed over. Harutora, Natsume, Touji, Kyouko, Suzuka and Tenma each bring a different personality and a different dynamic to the screen, and while they each have somewhat archetypal structures, each of them have layers to their personality beyond what is simply presented. 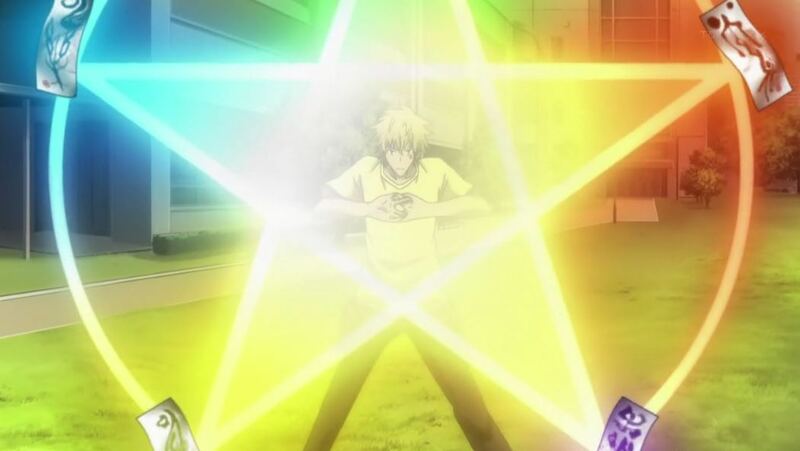 Harutora, for example, falls into the classic nice-guy archetype, but he also struggles with self-doubt due to his lack of magical talent for much of the series. Together, the cast fights, enjoys each others’ company and struggles together. Characters like these can sometimes be taken for granted in a longer series like this, but Tokyo Ravens engages their relationships well, albeit in a somewhat standard manner. But everything is well executed and satisfactory, overall. The storyline of the show meanders somewhat throughout the two cours, mixing in a lot of slice-of-life episodes in the first half of the show, but when Tokyo Ravens gets serious in the back half of the series, it gets very, very good. The final two arcs of the show, the “over-cry” arc and the “to the DarkSky” arc, are an incredible demonstration of how to manage a final battle. Almost all the characters introduced in the series to that point (and there are a LOT) have some sort of role to play in the conflict, and, rather like the current arc of Hunter x Hunter, tension is well-managed by switching between the different fronts of the battle. There’s a sort of visceral pleasure that comes from seeing the good guys come one after another to fight for a beloved character, the deceased Natsume. On the subject of Natsume, her sad death (rage-inducing in exactly the right way) was treated very well, and the resentment that the event raised against the main causes (namely, the meddling Onmyo Agency & their foolish princess) carries through to the end of the series. Now, about that ending. Like the act of finishing the show, the ending was a bittersweet one; satisfying in some ways and unsatisfying in others. A lot of questions are raised in the final episode, countered by most of the narrative threads to that point tying up. But having the main character kiss the girl (hey, Tokyo Ravens does deserve credit for actually resolving the romantic tension) and then proceed to head off into the wide world with two brand new shikigami isn’t necessarily the happiest way to end a show. Additionally, their friends are mostly left in the dark as to what’s truly happened. I have to feel bad for them: both Harutora and Natsume have ascended to a high level of involvement with the magical community, and right now there’s no place for Touji, Kyouko, Suzuka and Tenma in that world. In the end, we got a kiss, and I’m willing to forgive the show for a lot because of it. The romance angle was a major storyline dating back to the very first episode, so to have at least that concluded is good enough for me not to rage too much about the ending. A good genre show. 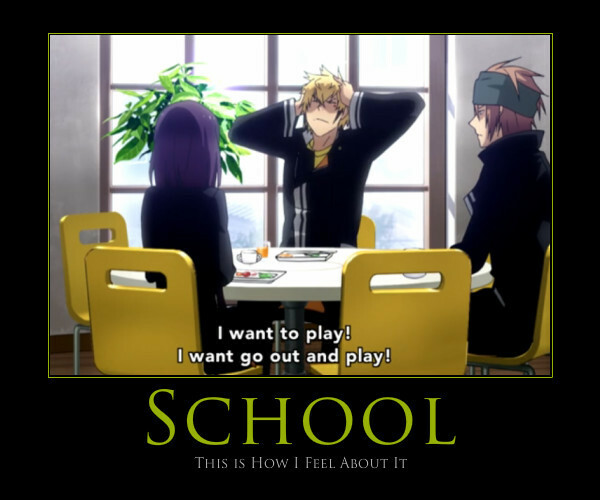 If you like the fantasy genre, you’ll most likely find Tokyo Ravens an enjoyable, likable watch. Not an exceptional series, but well-executed and it has enough good characters and heart to make it worth a watch. Attractively designed, likable characters; joined together by heartfelt relationships. Some truly epic magical battles; highlighted by the Onmyo Agency assault in the final episodes. A complex and interesting magical system. Also yeah, Tokyo Ravens is pretty cool. Kinda sad that there haven’t been any translations of the novel for two years now. I still have fond feelings for this show; as for as school fantasy LNs go, it was a good one. Harutora x Natsume was the cutest.